Amazing books. Enid Blyton was my favorite author when i was young. 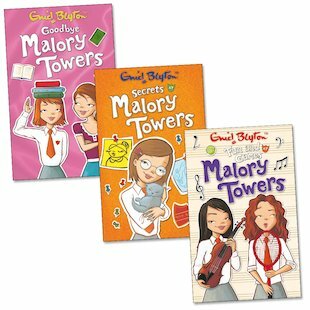 They are all great books and I hope other people experience the whole seires of Enid Blyton.